The alliance seeks to provide dedicated cloud services to BigCommerce in a bid to bolster page load time and support for international customers. e-Commerce SaaS provider BigCommerce have partnered with Google Cloud to deploy the latter’s GCP (Google Cloud Platform) in order to boost their page load time and support capabilities. As per the terms of the deal, BigCommerce will be leveraging GCP’s connectivity and wide network to accelerate their SaaS platform. BigCommerce say that organizations prefer using SaaS-based e-Commerce platforms that are flexible, smooth and quick since it facilitates better user experience. They say that e-Commerce merchants also want the presence of their data centers close to customers because it speeds the page load time of their websites. 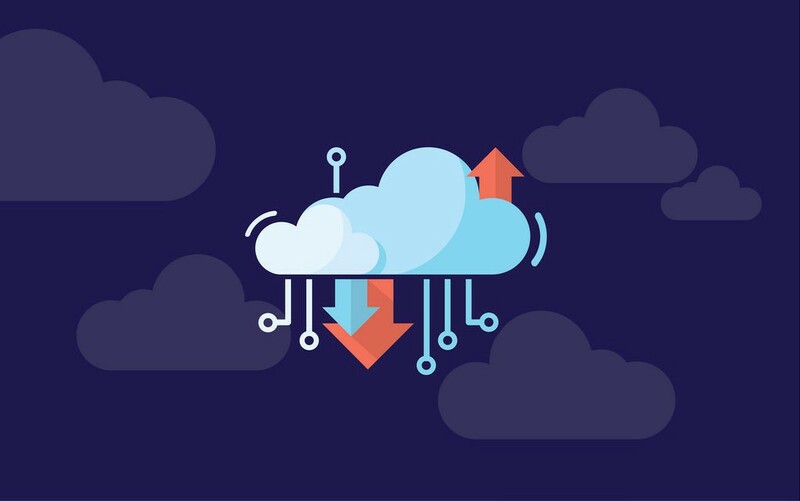 Before choosing Google Cloud, BigCommerce say that they were using traditional managed hosting and hybrid cloud that was spread between IBM and AWS. However, BigCommerce claim that these services did not provide the same network connectivity as Google which has a wide network of undersea cables, fiber networks and data centers. According to BigCommerce, Google’s 18 cloud regions and 134 PoPs (Point of Presence) can be leveraged to provide their SaaS platform users with uncompromised connectivity to boost the speed of their page load time. They say that this alliance will also allow them to expand their services to other markets globally. Industry experts opine that the alliance will spur the competition between e-Commerce players to provide an agile platform. It will be exciting to see if other players too seek GCP’s help, after they partnered with ThoughtSpot for multi-cloud analytics.